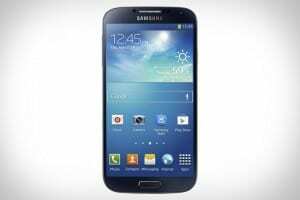 The firmwares for Galaxy S4 I9505, the Qualcomm 600 LTE version, were released by Samsung. You can now download the Android 4.2.2 firmwares if you want to return to stock ROM after rooting or installing a Custom ROM. The available official firmwares are I9505XXUAMDM and I9505XXUAMDE, both of them released for Germany. If you have the Stock firmwares you can manually install them using Odin. First you have to make sure you have the USB drivers installed for your device on the PC. Then you must know that you risk bricking your device if you don’t know what you are doing. So be very careful. If you do decide to use the ROMs or install them, you need to know that we cannot be held responsible for any problem that your device may encounter. Based on these official firmwares, developers can start creating Custom ROMs and mods that will make you Galaxy S4 run incredibly smooth and fast. 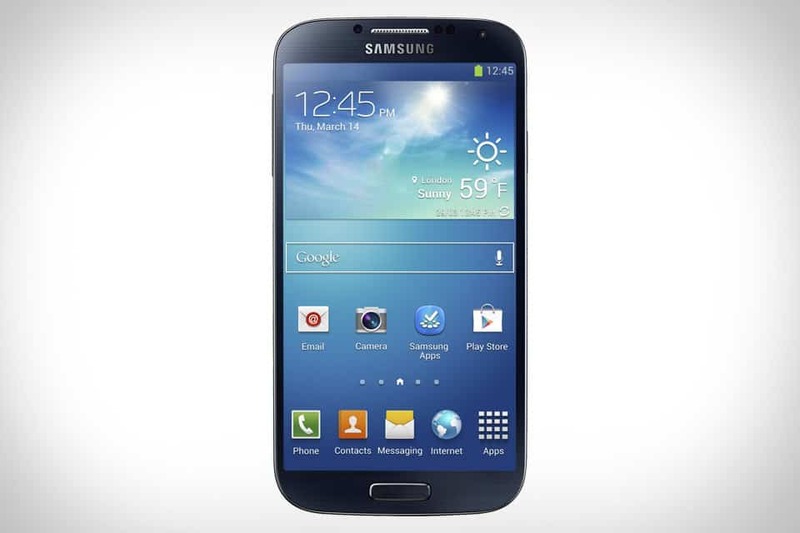 It is known that Samsung ROMs are not as fast as the device can be, because of the multitude of software installed on the device.